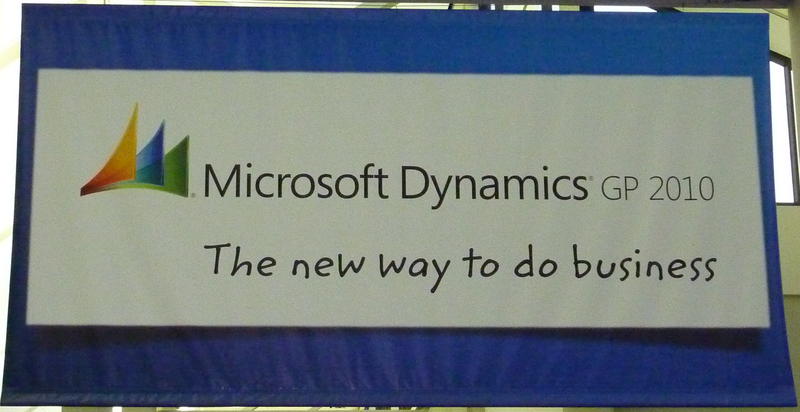 Dynamics GP 2010 is available for download... now! GP 2010 is now available for download. An exciting news that the newest version Microsoft Dynamics GP platform–Microsoft Dynamics GP 2010 is available for download.